As a child I suffered from psoriasis from an early age! Psoriasis caused my skin to be very red, dry and itchy. Since then in my adult life, I have had VERY sensitive skin! There is only one brand I used as a child and continue to use now: Dove! 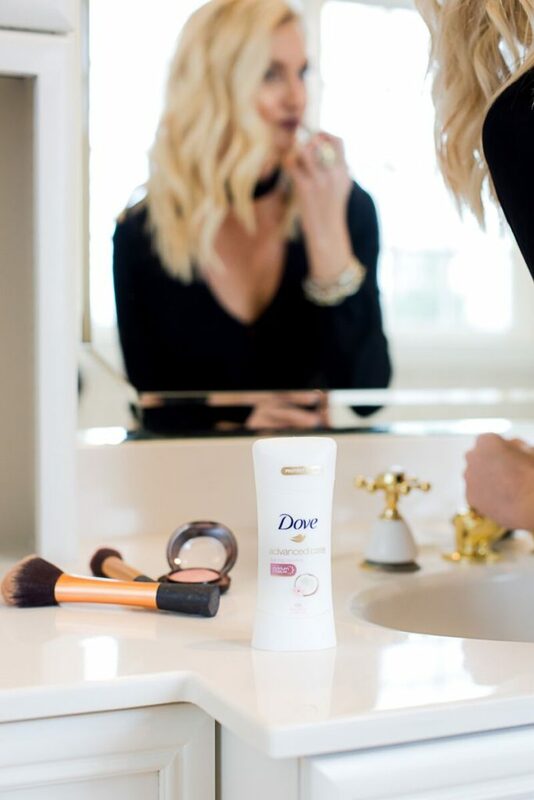 When I had an opportunity to partner with Dove, one my all time favorite brands, I was so excited because it is a name that I can truly stand by and will continue to pass along to my children! One of my favorite products is Dove Advanced Care Antiperspirant. It provides 48-hour odor and wetness protection, plus it’s formulated with Dove ¼ moisturizers and NutriumMoisture for softer, smoother underarms. In addition to offering a unique combination of protection and care, the Dove Advanced Care line is available in a variety of 18 signature fragrances to meet the wide range of women’s needs. 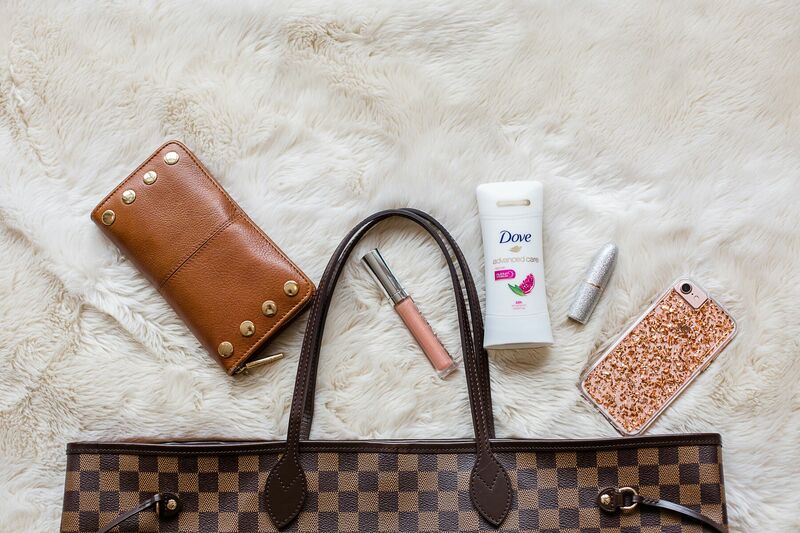 Check out all of Dove’s amazing products here at their website! 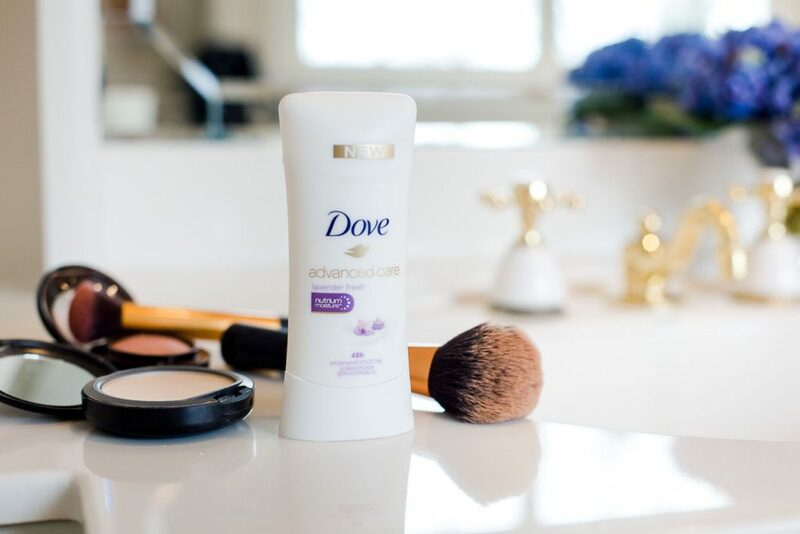 I have been using Dove Advanced Care Antiperspirant for a while, and I can-not get enough of the way it makes my underarms smooth and soft! I’m sure I’m not the only one who gets razor burn, but the nourishing ingredients in this deodorant have been helping minimize the redness! My current favorite fragrance is, ‘lavender fresh.’ Lavender is also my husbands favorite fragrance so I like to use something he likes as well! There are fragrances from coconut to shea butter and seriously one for every single need you may have. There’s even a sensitive skin option that’s fragrance free, and ClearTone options that help with uneven skin tone. I put this deodorant to the test through my workout and running errands and it really did last! That’s what I love about Dove! It’s a household brand that truly does what it says! I encourage you to try Dove Advanced Care and let me know your thoughts! I absolutely love dove!! I used to use shaving cream and now I only use their dove beauty bars for shaving because otherwise my legs will be dry but NEVER with Dove! Ugh, so good.